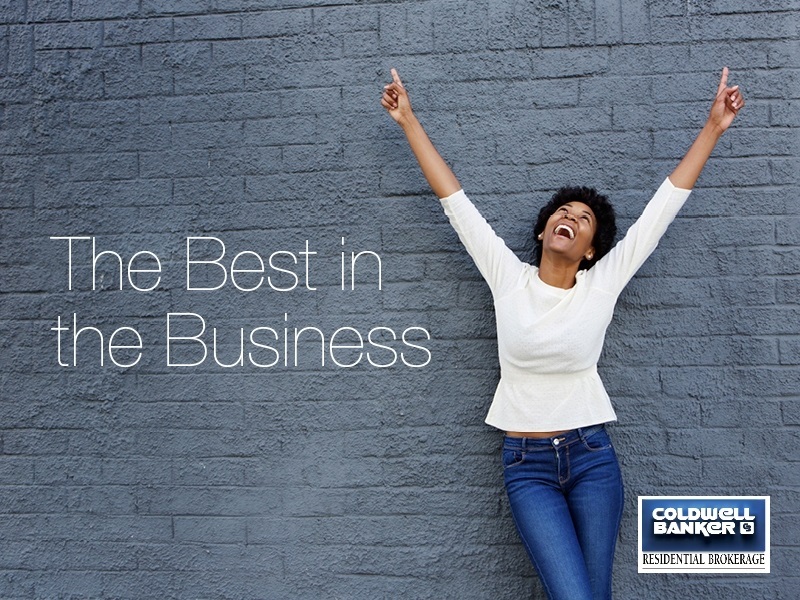 The prestigious 2016 “America’s Best Real Estate Agents” survey was recently released and once again Coldwell Banker Residential Brokerage made an impressive showing. The annual "America's Best Real Estate Agents" survey is produced by REAL Trends, a leading real estate news and analysis firm. The list ranks the most productive agents by state and metropolitan area based on closed transaction sides and closed volume. Congratulations to all my fellow colleagues who qualified for the 2016 “America’s Best Real Estate Agents” ranking!